Blurring the lines between reality and dreams is a theme that Degray sees as commonplace in his music. The ethereal and misty sense of a fantastical dream-world is conjured throughout all of his releases, blending mysterious ambience with entrancing beats for his individual sound. 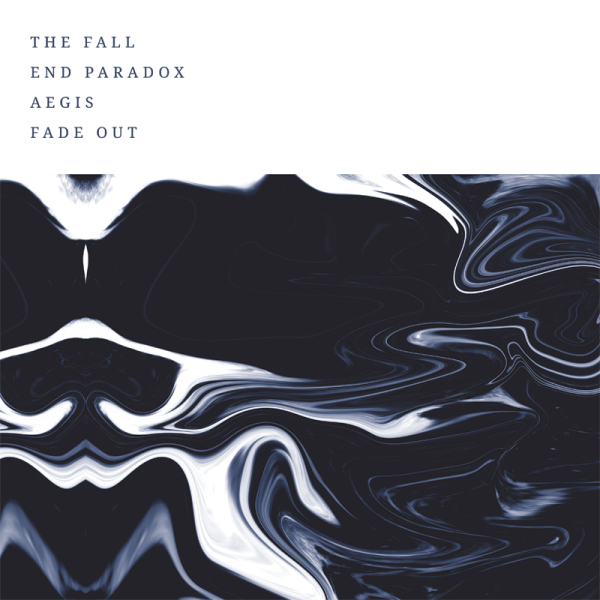 The four-track 'End Paradox' EP marks his sixth on his Parse Audio label, following up from acclaimed releases such as 'Dimensions' and 'Origins Pt. 1', which saw tracks get airplay from DJs such as Jamie Stevens, Joe Miller and techno trailblazer Enrico Sanguiliano in his mix for BBC Radio 1. While for now this Barcelona-based producer has stayed enigmatic, he is pushing his way to the forefront of techno with his new hard-hitting live sets, his up-and-coming record imprint, and his recognisable signature style of production. 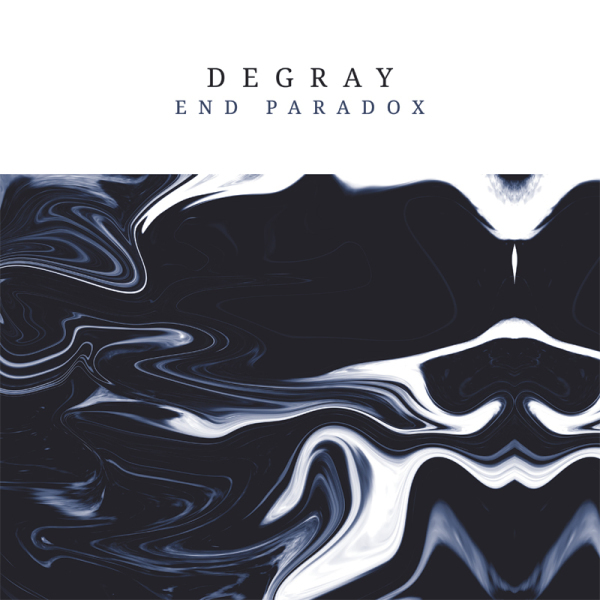 Successfully treading the fine line between floating, emotional ambience and attention-grabbing techno beats is a tall order for most, but Degray treads it perfectly, resulting in a release that is as unavoidably compelling as it is thoughtful.